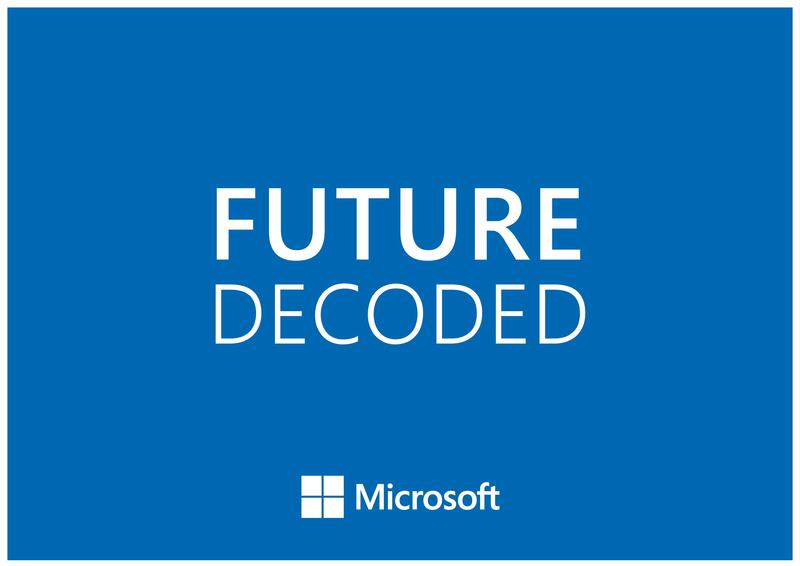 Microsoft Future Decoded is your essential guide to disruptive technology and how it will impact people and businesses, today and tomorrow. Back for a fourth year, Microsoft Future Decoded will focus on current and emerging trends at the cross over of business and technology. With cloud, big data and artificial intelligence already rewriting the rules of business and competition in every industry, it is essential that whatever your role, you understand the impact of technology on your business and on your career. You can meet the Redgate team at Stand #19.